Nearly 87 Acres at the back of Churchill downs. Huge 14 horse stable with tack room, wash bay, locker room, and office with full bath potential. 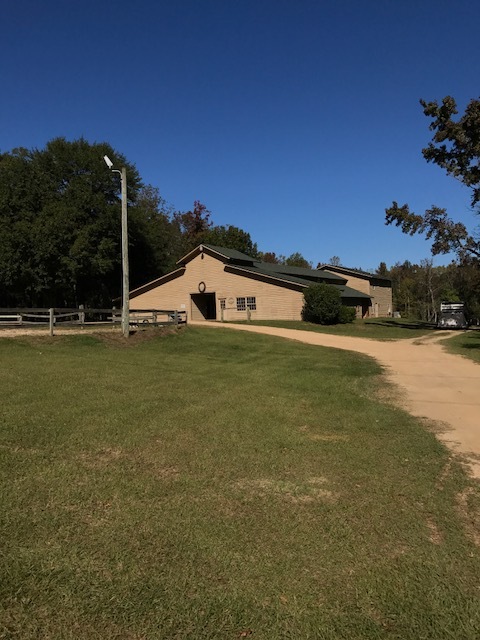 1650 square foot apartment located above the barn offers an open floor plan with large kitchen, living room, two Bedrooms and one bathroom. Two ponds are located on the property with walking and riding trails throughout. Prepped house sight with multiple storage barns and buildings. Multiple fenced in pastures and riding areas. Ride for miles on your own property minutes away from town! This is a Horse Lover's Dream Home. 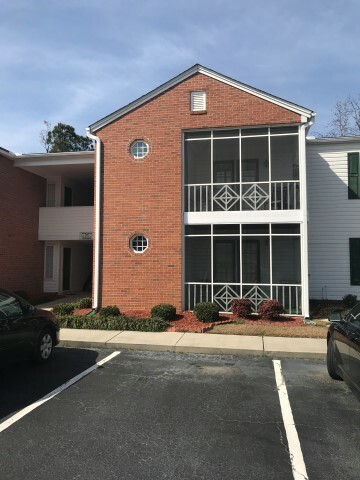 Located in Pinelakes Community. Located on the 1st Floor. Built in 1994.School Zones are Delmae/Moore Elementary, Sneed Middle School and West Florence High School.